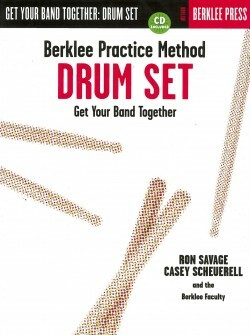 Casey Scheuerell is an alumnus of Berklee College of Music. 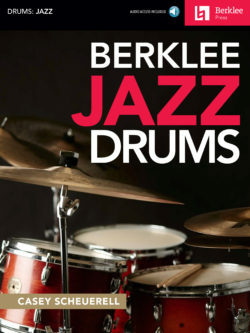 He has played on world tours with Gino Vanelli, Jean-Luc Ponty, and Kitaro, and was a performing artist with Melissa Manchester, Chaka Khan, Suzanne Somers, Ben Vereen, and Robben Ford. 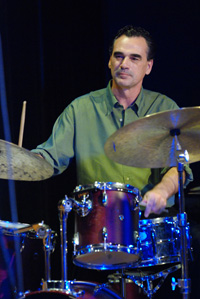 He also has numerous recording credits with Gino Vanelli, Jean-Luc Ponty, Chaka Khan, and others, and has extensive international clinic and solo performance experience. 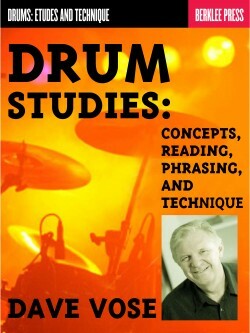 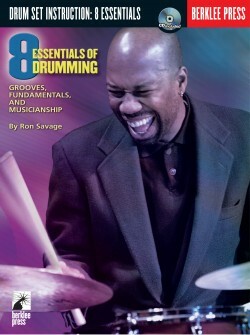 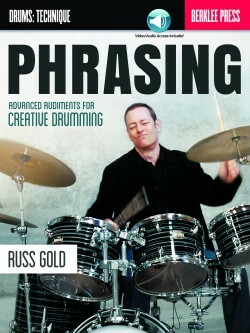 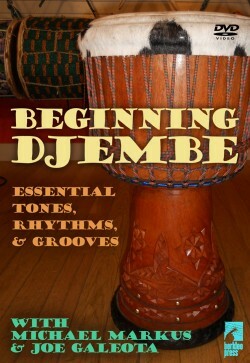 He is also the author of numerous articles on drums and percussion. 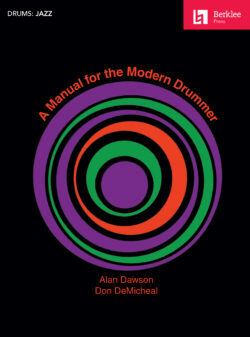 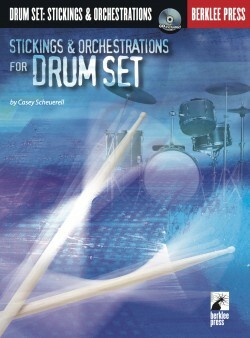 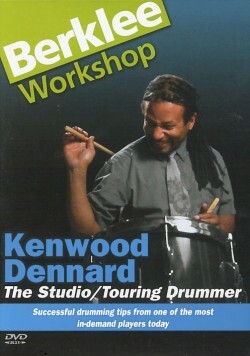 Discover a new world of drumming.